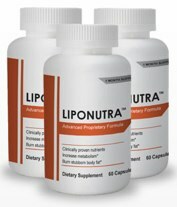 LipoNutra is sold as a “revolutionary” and “industry leading” fat burning product and appetite suppressor. 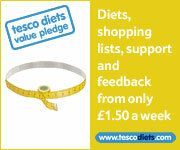 It claims that its’ potent fat reducing ingredients will help its’ users lose weight fast and keep it off. LipoNutra’s website has no information about the company though, and only a telephone order number and online form are provided for contacting them. The manufacturer’s address is not listed, nor are any extra details about their company history or founders. A search on Google only throws up affiliate websites promoting the product. If the product was such a ground-breaking development in the weight-loss industry (as the makers claim), then you would expect this to be mentioned on Wikipedia – however, this is not the case. African Mango Extract: African Mango comes from the extracts from the Irvingia Gabonensis seed. African Mango may be relatively new to the UK, but is starting to make a real impact. 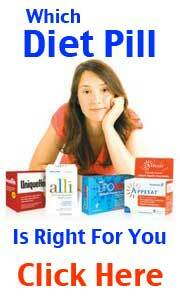 Has enjoyed incredible success as a standalone diet pill. One of the top 10 most effective superfruits. Acai Berry: Said to contain powerful antioxidant properties that will keep you feeling full throughout the day, re-generate your muscles and improve your general health. Acai berry is another top 10 superfruit and can be used as a standalone supplement. Resveratrol: A naturally occurring food compound said to lower cholesterol and promote anti-aging which relates to our fat burning capabilities. Green Tea: Green tea has exceptional fat burning potential and can be taken in tandem with other slimming products. It can also aid the detox process. 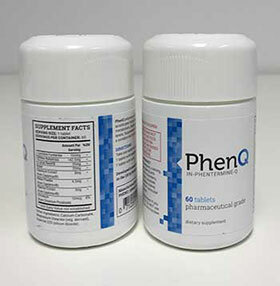 The product is also over-priced for what you get at £40.00/$62.00 for 60 capsules which lasts you just 30 days. Although the formula appears to contain the current ‘hot’ supplements – there is no detail of the quantity of each of ingredient and enough detail as to their validity. There are only two customer testimonials featured on the LipoNutra website and, as the product is marketed as an industry leader, it seems rather strange that they do not display more customer feed-back. One of the testimonials appears highly dubious. Appears to be exclusive to the official website, there is not a UK outlet or stockists. 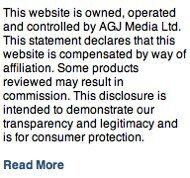 Boots, Superdrug, Holland and Barrett or Tesco are not on the list of authorised suppliers nor any independent UK chemist, pharmacy or health store.